The TNO Flow and Structural Dynamics department has developed an extensive experience over the past 40 years, with respect to dynamic flow and structural phenomena in process installations. 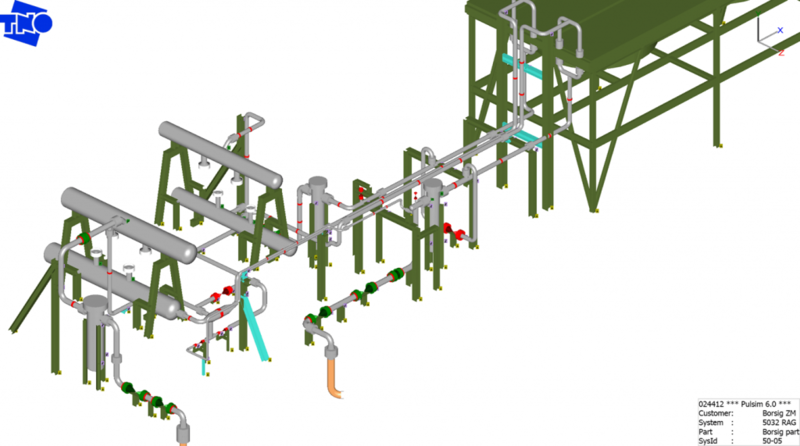 Their portfolio is centrally embedded in other innovative areas within their Business Unit Oil & Gas, such as reservoir and well dynamics, flow optimization, separation technology and instrumentation. Rebuild the front-end user interface from scratch in .NET/WPF. WPF allows developers to seamlessly integrate 2D and 3D into a graphical user interface with high interaction possibilities. 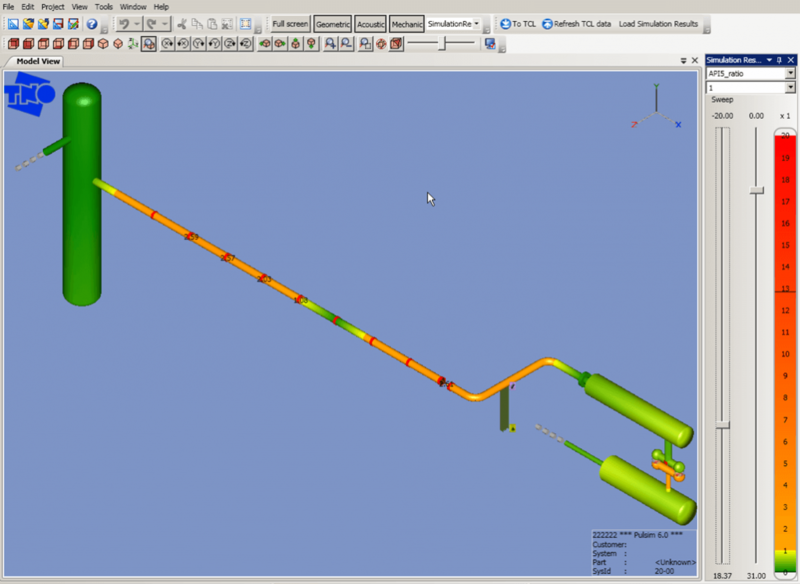 This makes it an ideal framework for creating a CAD-like user interface to model a piping system. We use our PULSIM software not only for our own projects. 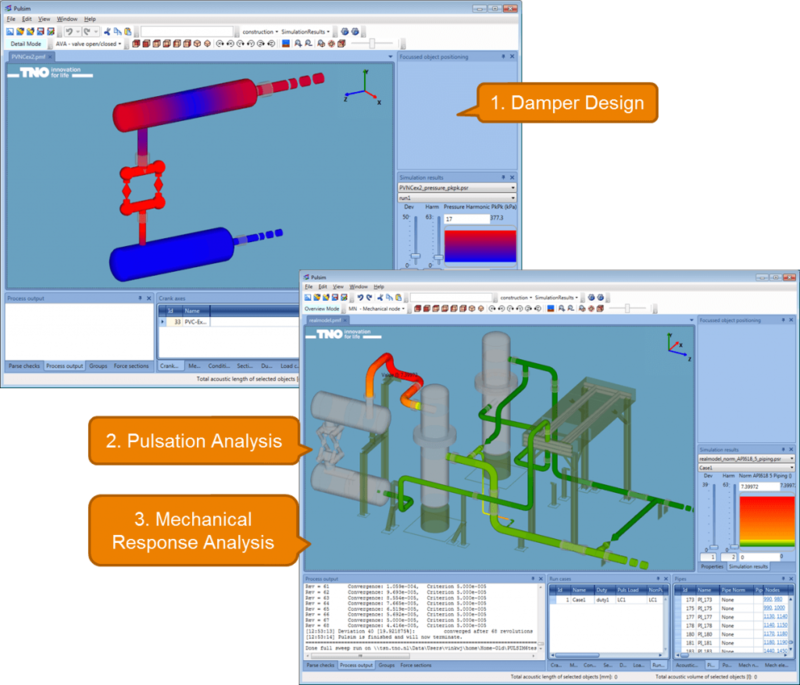 Last year, we released PulsimSuite, including a fully developed Graphical User Interface, enabling an efficient and intuitive workflow. This allows our customers to buy or lease our software for their own usage. .NET Framework with extensive use of WPF.